Extra Red's senior experts also presented during the two parallel sessions both in the Milan and Rome events. Owing to Extra Red's newest focus and services offered on OpenShift, Extra Red's sessions were delivered primarily under the Modern App Development and DevOps parallel session. On November 7 in Milan, Extra Red Chief Technology Officer Davide Costanza delivered a session on "Improving the Development Process Through DevOps and OpenShift". Meanwhile, on November 9 in Rome, Extra Red's Middleware and Integration Specialist Luigi De Masi discussed "Monitoring Applications on OpenShift Through Prometheus". 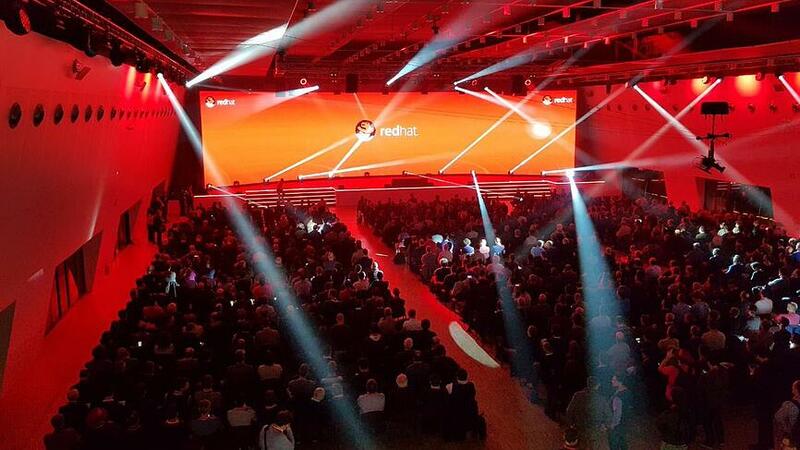 Extra Red is no stranger to the Red Hat Open Source Day as it has always been a permanent fixture in past editions as Extra. As an Advanced Business Partner and EMEA Competence Center of Red Hat, its activities in the field of integration has always been presented among the industry's integration best practices and success cases. This year's Open Source Day highlighted the strategic and economic benefits from open source solutions by providing an overview of various open source solutions and the direction of their development for the future. Among the topics covered extensively aside from open source include the internet of things, cloud, big data and application integration. The event also immediately followed the announcement of OpenStack version 12 which, aside from the usual bug fixes and stability improvements, now comes with the addition of containerized services after it was highlighted that OpenStack needed better compatibility with software containers. This is particularly important because containers are used to make software run reliable when moved between computing environments through abstracting any differences in the infrastructure it is moved to. With the new release, it is now possible to run OpenStack services on Linux containers allowing for more flexibility for upgrades on applications, service management and rollback. It also allows scaling OpenStack services quicker and managing spikes in demand more easily. The OpenStack Platform 12 is expected to be made available in the coming weeks.